With more features than you can shake a paddle at, the NRS Ultra John Wetsuit defines "top of the line." 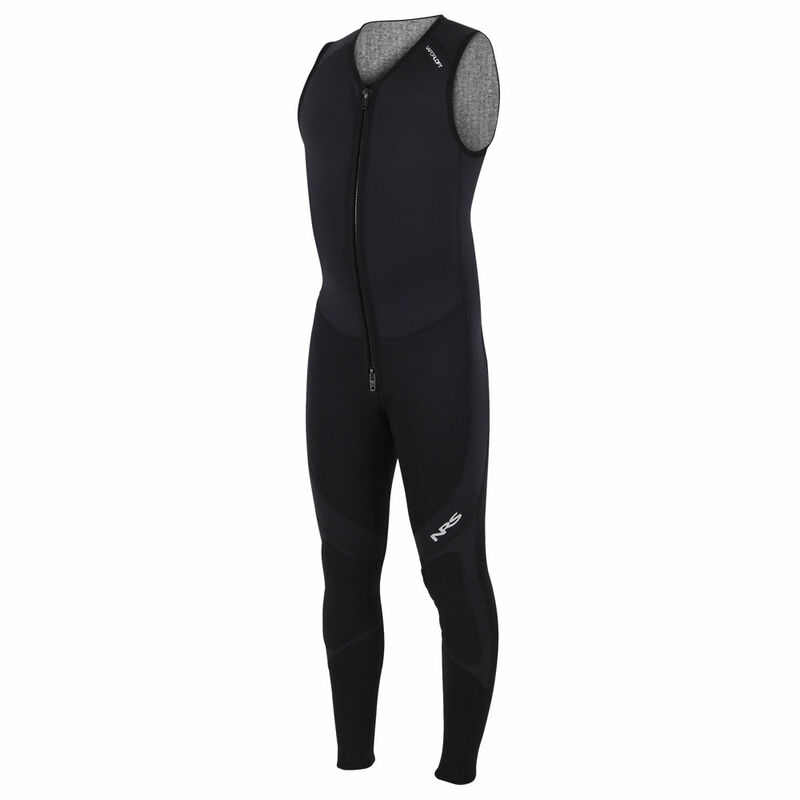 You won't find a more comfortable, durable or warmer 3-mm sleeveless wetsuit anywhere. No more cold, damp wetsuit in the morning! Our exclusive VaporLoft� lining eliminates clamminess and feels soft and warm against your skin. The extra-long, double-pull YKK� front relief zipper makes it easy to "go" on the go.